Joe Dorish Sports: How Much $$$$ Did Tiger Woods Make in 2018 Playing Golf? How Much $$$$ Did Tiger Woods Make in 2018 Playing Golf? The 2018 PGA golf season ended with Tiger Woods winning the Tour Championship. The win was his first in over five years. How much money did Tiger Woods make playing golf in 2018? The total below is just for playing golf. Tiger Woods earns a lot of money every year from endorsement deals but the money below is just how much he earned strictly by playing golf. For the 2018 golf season on the PGA Tour Tiger Woods had one win. Here is the win along with the prize money he got for the win. 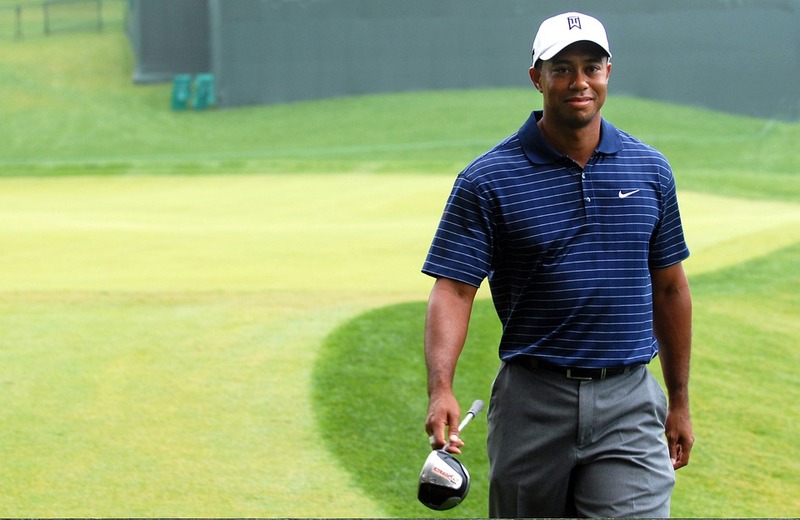 In addition to the win, Tiger Woods also had two second place finishes this season. Tiger earned $572,000 for a second place tie at the Valspar Championship and $1.188 million for a solo second place finish at the PGA Championship for another $1.76 million for those two second place finishes this season. In total, on the PGA Tour in 2018 Tiger Woods played in 18 events. He had the one win, two seconds and seven top 10 finishes while only missing two cuts. His earnings on the PGA Tour for 2018 are $5.444 million. That's the eighth most earnings in 2018. However, Tiger Woods also finished second in the FedEx Cup in 2018 which is worth another $3 million. He also had a 9th place finish in the Hero World Challenge (unofficial money event) worth another $122,500. In total, Tiger Woods earned $8.563 million on the PGA Tour in 2018. Tiger also earned another $33,000 playing in one European Tour event not co-sanctioned by the PGA Tour. So Tiger Woods total earnings playing golf in 2018 are $8.596 million.